The new age individual moves on today’s fast track rapidly, while maintaining a hectic lifestyle. 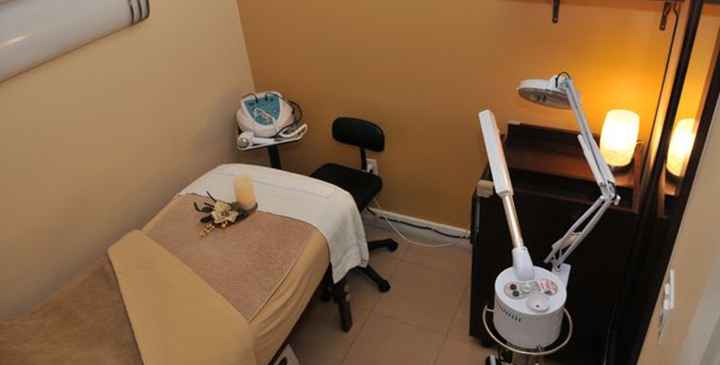 At WaxArt Spa, we understand how difficult it can be to preserve the inner, the exterior beauty and tranquility. Our professionals strive to ensure that our guests benefit from the most exquisite, private and indulging experience possible. Once our clients enter the spa, their wellbeing is our priority from the beginning to the end. We focus on transporting the body and the mind to another dimension where our guests can leave the external world behind through our rejuvenating, healing and cleansing procedures. Whether you are a woman or a man, you can rest assure that you will leave WaxArt Spa in a harmonious state, with elevated energy, and a purified spirit. We welcome you to visit us, try our highest quality products, and lasting procedures, that will restore the equilibrium to your mind, body, and soul.